Delus was laid during a funeral service held on Saturday. 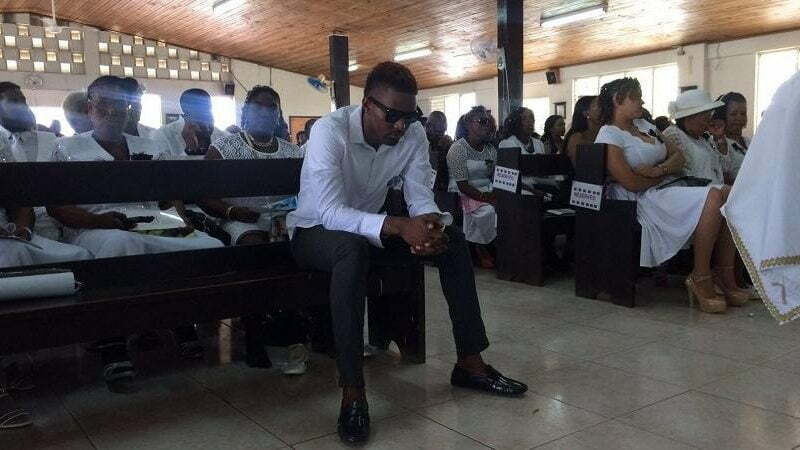 Family and close friends of the dancehall star including his brother Konshens turned out to the Church of the Resurrection in Duhaney Park to remember the late deejay. Delus, whose real name is Delmark Spence, died on June 22 of an apparent suicide. Sources say he was battling depression and was going through some problems with his baby mama. 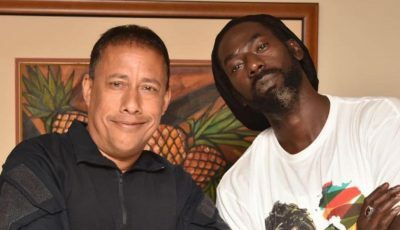 Several dancehall artists turned up at his funeral including Craigy T, Voicemail duo, Twins of Twins, Laden, and Stacious.